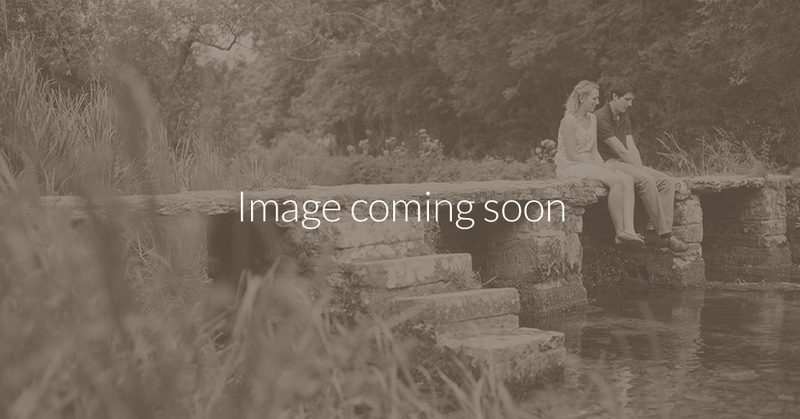 Welcome to the Cotswolds, a very special, very wonderful place. A short break or even an extended holiday in the Cotswolds will leave you wanting more and you’ll be booking your next Cotswolds holiday as soon as you return home! 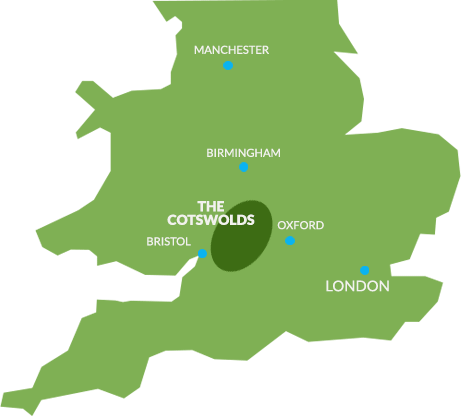 The Cotswolds covers a huge area – almost 800 square miles – and runs through five counties (Gloucestershire, Oxfordshire, Warwickshire, Wiltshire and Worcestershire). One of the delights of visiting the Cotswolds is exploring the different areas, each with its own identity, yet all with those defining Cotswold features: golden stone and rolling hills, the ‘wolds’. Explore quintessentially English villages of honey-coloured stone; take in splendid, lively market towns; visit some of the country’s greatest palaces, castles and country houses; marvel at the natural world in acclaimed reserves and at some of the most famous arboretas in Britain; walk through breath-taking landscapes along historic trails; or make a splash in our lake-land area with its own inland beach. The Cotswolds is also richly rural: more than 3,000 miles of footpaths and bridleways to explore; ancient woodlands and wildflower meadows; 4,000 miles of historic Cotswold stone walls dividing up the landscape. Unsurprisingly this landscape provides a rich harvest of with local cheeses, meats and drinks appearing prominently on the menus of the gastro pubs, old inns, colourful cafes and fine dining restaurants scattered generously across the region. The accommodation is just as wide ranging and welcoming: enjoy the finest of country house hotels, go chic and boutique, take a spa break, snuggle up in a charming B&B, put up a tent at a beautifully located campsite. Or opt for a place of your own: there’s a striking range of cottages and manor houses to rent. From fabulous gardens to amazing shops, we could go on … but why not come and see for yourself? If you are looking for your dream wedding destination then look no further than the delightful quintessential Cotswolds. Wow your delegates with a meeting, conference or event in the Cotswolds.